On 15 February 2018, the Hawks confirmed that a warrant for the arrest of Ajay Gupta had been issued. 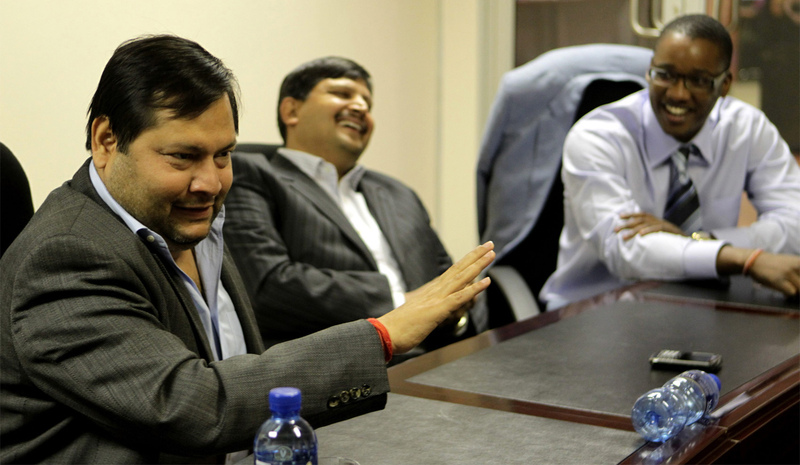 Reports circulated that Ajay Gupta has fled South Africa, or at least is evading justice. Subsequently it was suggested that if he has fled to Dubai in the United Arab Emirates, surrendering him in order to extradite him from Dubai to South Africa to stand trial for corruption will not be possible or feasible – because no bilateral extradition treaty is in force between SA and the UAE. But that is not correct. Extradition between the UAE and SA may not only be possible but compulsory for corruption-related matters. By ANTON KATZ and ESHED COHEN.